Gabriel "paced the halls of heaven" as he memorized God's message to Mary. He wondered what she would say. 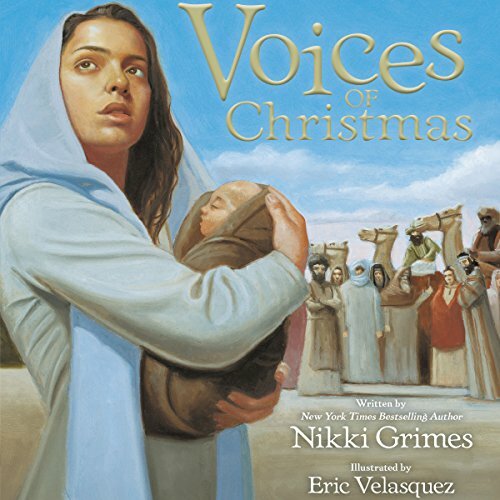 The Christmas story unfolds as never before through the voices of those who witnessed the Messiah's birth. Listen to Joseph's struggle. Rejoice with Elizabeth and Zachariah. Worship with the magi. Hear the fear in Herod's voice. Receive the blessing of Simeon and Anna. And, like the shepherds, shout for joy!